The Wollemi Pine is one of the rarest plant species on Earth, previously thought to be extinct 50-100 million years ago. 39 specimens were discovered in 1994 at the bottom of a gorge in New South Wales, Australia. 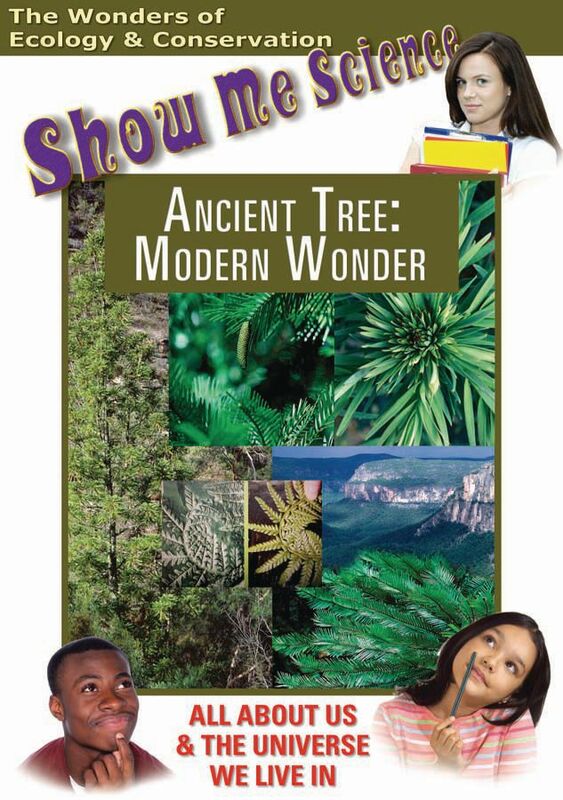 Their discovery unearths a wealth of questions that researchers have about this tree and its ability to survive throughout vast periods of geological and climatic change. 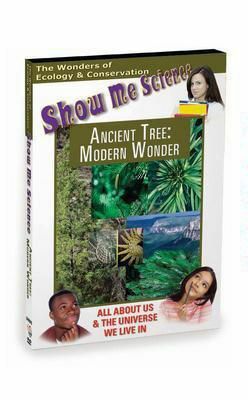 In this episode of Environment and Ecology, students learn about the efforts being made to keep the Wollemi Pine alive: seed gathering, DNA testing, fire prevention, and advanced plant propagation techniques.